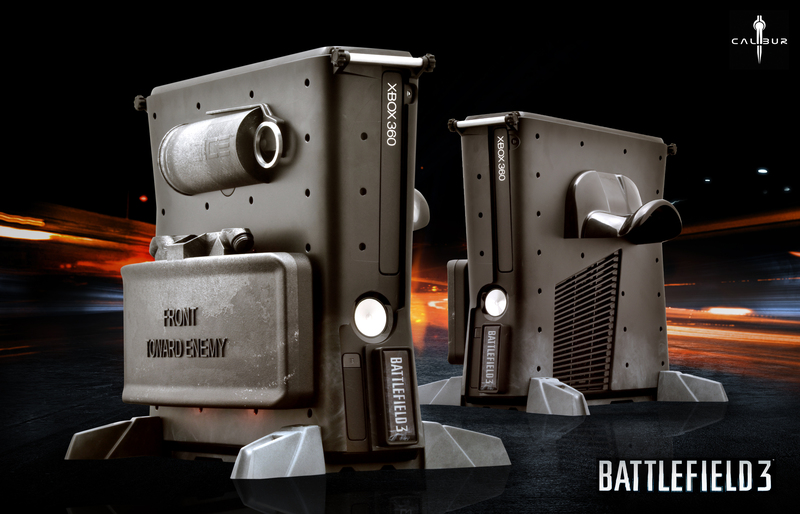 Special Edition Battlefield 3 Themed Consoles. Edited Update: Joystick has posted the official press release HERE . 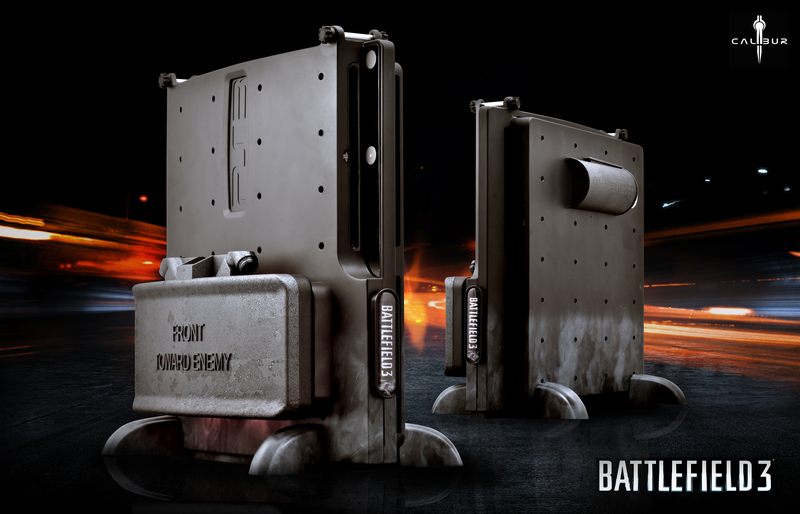 The Battlefield 3 Vault for the Xbox 360 Slim and PlayStation 3 Slim will be available at http://www.calibur11.com, as well as all major online retail outlets this fall with a MSRP of $89.99. GameStop will also offer a bundle that includes a copy of the Battlefield 3 for the PlayStation 3 console, a code to download the Battlefield 3 Physical Warfare Pack on the PlayStation 3 and the Battlefield 3 Vault for the PlayStation 3 Slim for an MSRP of $99.99. Battlefield 3 Vault customizable nameplates are also available for an MSRP of $17.99. So what about you? Are you looking to trick out your console by way of Battlefield 3 themed “vaults” or is your love strong enough that you don’t feel the need to dress it up? Has following your favorite franchise become a collector’s hobby?